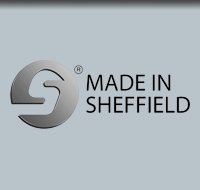 HSC Knives is a Specialist Machine Knife Manufacturer based in Sheffield, England and focussed on Recycling, Waste Management and OEM Manufacture. 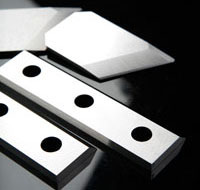 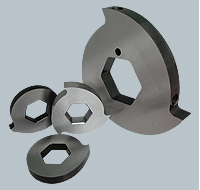 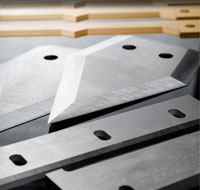 With 2 factories, equipped with the latest CNC production equipment, and a highly skilled workforce HSC is well placed to manufacture the full range of machine knife parts to a very high standard in both OEM and end-user quantities. 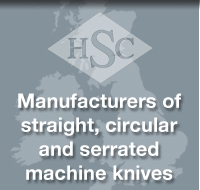 HSC also stocks a full range of H&S compliant safety hand knives and operates a Regrind service to extend the life of its blades.